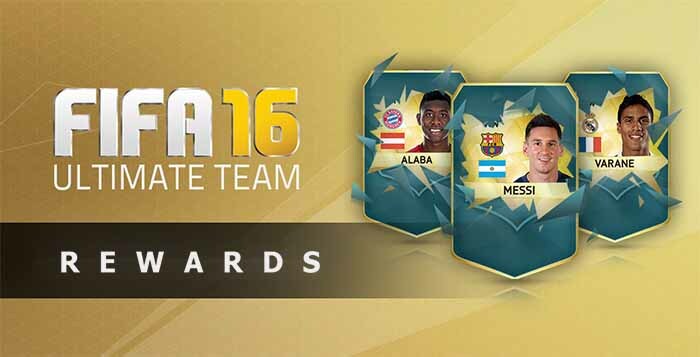 FUT Draft, first introduced in FIFA 16, is a game mode which offers other ways to play Ultimate Team besides single matches, tournaments and seasons. It tests player’s team building skills. 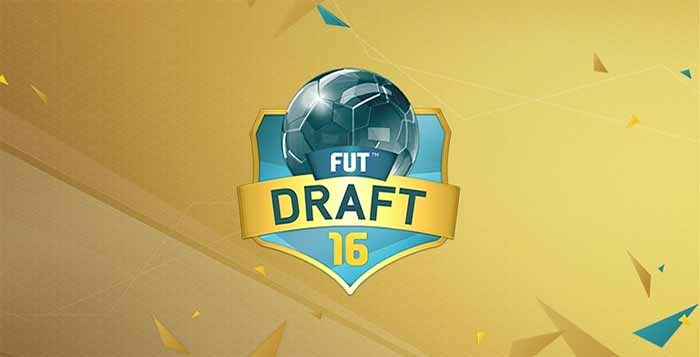 To start playing FUT Draft, players have to choose between five different formations. After picking their formation, first player decision is picking a Captain from a set of five superstars. Then, they have to fill out the rest of their 23-man squads by picking players for each position from a random draw of five players. 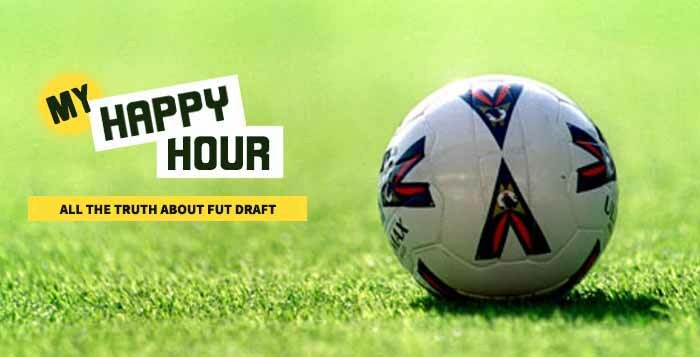 After being faced with interesting team building challenges, it’s time to take their squads to the pitch and challenge opponents to compete in a four-match series. They can compete in single player or online against opponents across the globe. As they progress, they earn better rewards, including coins, packs and more. They need to win four matches in a row to earn the best rewards possible.